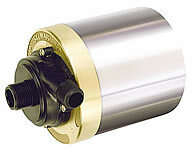 Since 1958 Cal Pump has manufactured the finest pumps available anywhere in the world. It is this legendary quality that goes into every marine, pond and water gardening product they make. • Cal Pump Pump List - A listing of all the Cal Pumps we carry. 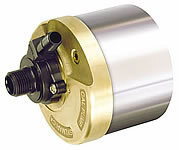 • Cal Pump Parts List - A listing of all the Cal Parts we carry. 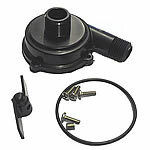 • Cal Pump Replacement Item List - A listing of Cal replacement items for discontinued products.